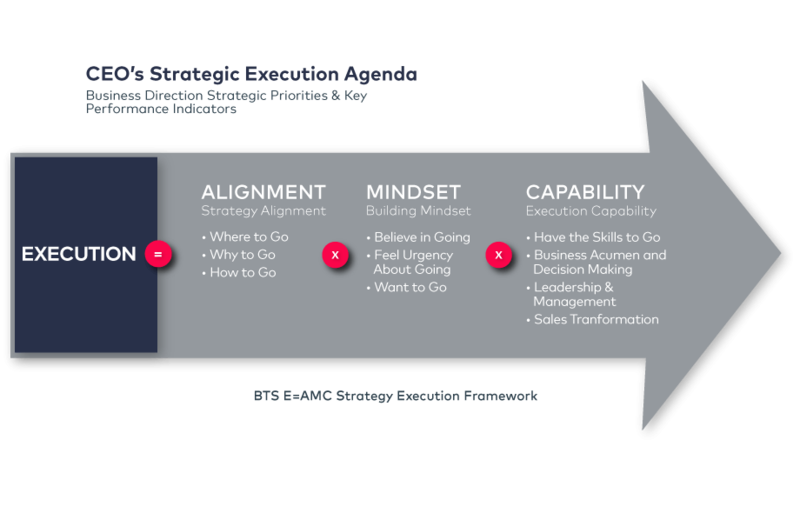 It’s absolutely critical as a business owner and leader of your organisation to ensure that your strategy and execution are completely aligned. Today I went to a seminar at the Sheraton hotel. Before the seminar we had a little bit of a wait, so we went and grabbed a coffee and a soda water. The coffee with soda water amounted to seven dollars. As I went to pay with my credit card they advised me that there was a 1.1% surcharge for payment on credit card, which totaled eight cents. SO the total of the bill would be $7.08. This mystifies me. I’m not outwardly offended by the idea of a credit card charge in all circumstances and I certainly am not quibbling about 8 cents, however I am concerned by the fact that the Sheraton was! The Sheraton’s image and strategy is more aligned to high end, good customer service and so their execution should be about being convenient and right experience for their customers at all times. I’m mystified that they would charge eight cents on top of a bill for payment with credit card. 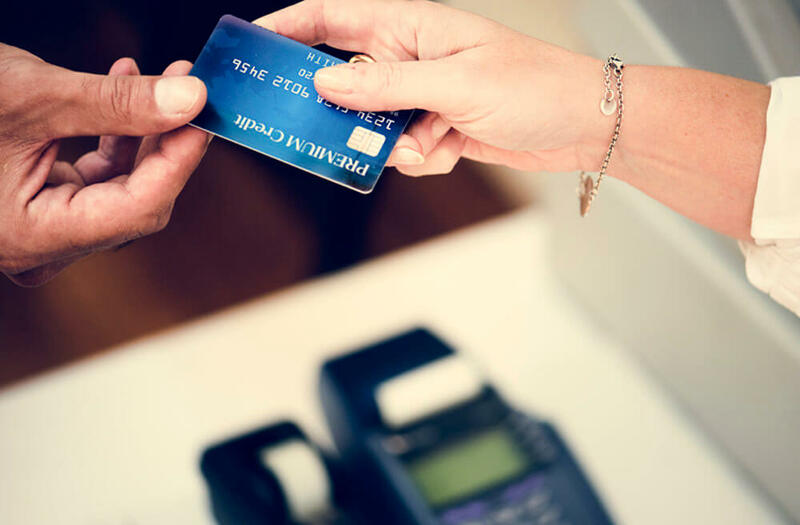 Customers shouldn’t expect the bill that they receive might increase because they’d like to pay with a credit card. Usually, I believe the strategy around charging for a credit card surcharge is around encouraging people to pay with cash. If you operate a local takeaway store and you want (ignoring of the legality of this) to encourage your customers to pay with cash because your margins are tight, and you want to operate in the cash economy, a credit card surcharge makes complete sense. I can also understand if your margins are otherwise tight that you provide a cash price and need to on-charge that credit card surcharge. Because you’re a small business, counting the cash and depositing the cash is not that big a deal. They are saying that that costs less than a 1.1% charge, because you were quite happy to absorb the impact of receiving that money. I assume Sheraton was making upward to 30% on that coffee and soda water for seven dollars. They probably had a margin of $2.00 to $2.30 on that product. Apparently, eight cents was so important to them that they had to charge it. 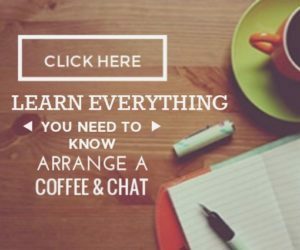 If you’re business needs help getting back on track, let’s have a chat and put a plan together. If they had said, “That is $7.10 sir,” regardless of my payment method I would not have even slightly questioned their practices and I would not have slightly even questioned the disconnect between their overall strategy and how I’m dealt with as a customer. In fact, at $7.10 they’d made another two cents on my purchase. Given that eight cents is important, another 2 cents more would have been a better outcome for them AND with me not necessarily having a bad taste in my mouth about the payment method in which I choose to transfer my wealth to them. Consider your opportunity cost of an employee who is in a customer service role having to sit out the back and count the cash that they had all day, instead of providing extra customer service roles. What is the value that person is providing? The execution from the Sheraton is completely wrong. It isn’t that practice of adding surcharges that upsets me. What upsets me is the absolute disconcert between the experience I’m supposed to have at one organization, versus actual. What can we as small or medium business owners learn from this? 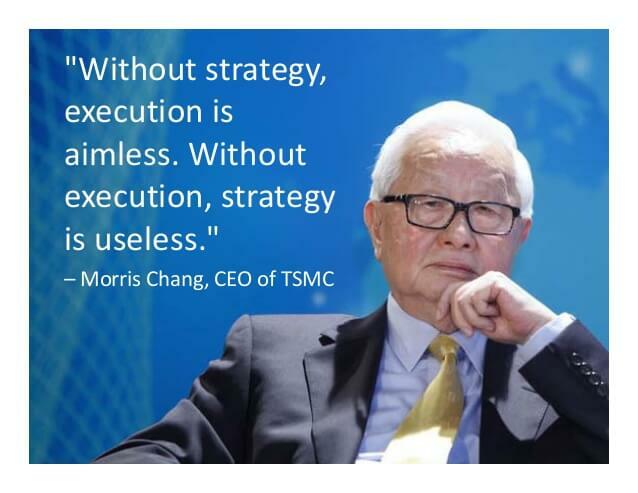 Ultimately you need to assess your strategy and your execution of that strategy in the market place. Consider how you operate in your business, what additional costs you’ve got for your customers and whether those additional cost are considered petty, and whether you would have a better win by inserting those costs into this flat-out price, so your customers, at the end of the day, have a better experience every single time.